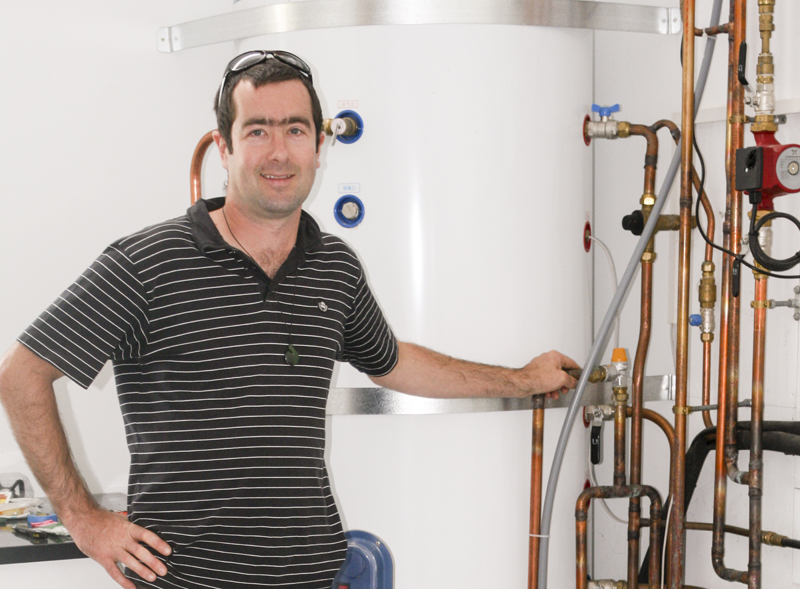 Apricus New Zealand supply evacuated tube solar hot water systems throughout the entire country. Our professional installers will finish the job to the highest of standards, ensuring quality and precision for every installation. Apricus New Zealand brings the latest in solar hot water technologies into the New Zealand market, leading innovation with easy to use controllers and high efficiency pumps. Our systems are high performance, reliable and withstand New Zealand’s extreme environmental conditions. This is combined with a relentless focus on quality and continual improvement by the team at Apricus Global. 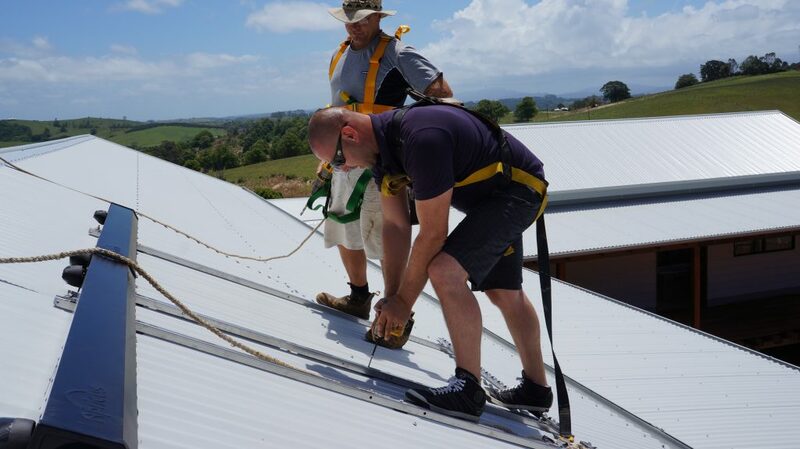 Since 2003, Apricus have been designing and installing high performance and reliable solar systems in both residential and commercial buildings throughout New Zealand. There are thousands of families and businesses already making savings with solar thanks to Apricus New Zealand. Marcus Baker is the managing director at Apricus NZ. Marcus and his family live off-the-grid relying completely on renewable technologies, solar hot water and solar PV. Knowing firsthand the importance of having high quality and reliable solar technology, Marcus is living the lifestyle he endorses. His mission? Provide only the highest quality solar hot water systems in New Zealand at both affordable and competitive prices. Australian Mick Humphreys founded Apricus in 2003, creating the business with specific focus on solar thermal solutions. Since then, Mick has grown Apricus into a global company, installing systems in more than 30 countries. Apricus are the leading supplier of evacuated tube systems in Australia and are a leading supplier of commercial systems in America. Apricus has national distribution support offices in New Zealand, USA, Australia, China, Romania and Germany. Translated from Latin, Apricus means “attracting the sun”. Apricus owns and manages its own production plant. The ISO9001 accredited plant is in Nanjing, China, where Apricus Solar Co., Founder and CEO, Mick Humphreys is based. All products manufactured by Apricus are strictly quality controlled and back up with an extensive warranty. Apricus NZ is proud to be a member of; The Sustainable Business Network, NZGBC and a Gold Sponsor of Ecobob.co.nz.